YARDS GOLDEN HOP IPA – This light-bodied IPA soars with the tropical notes of tangerine, mango and grapefruit from Mosaic and Amarillo hops and bright floral and citrus undertones from Cascade in the hopback. YARDS SAISON – Saison, a summer wheat ale, is brewed with Belgian yeast, malted summer wheat and Styrian Goldings, which lend a touch of hoppiness to the palate. 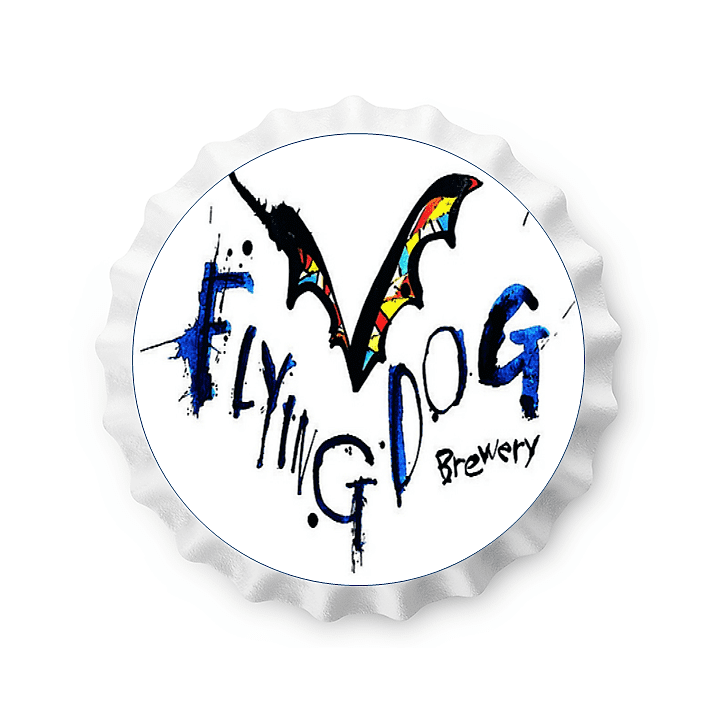 This refreshing blonde-colored ale is characterized by delicate notes of banana, clove and a subtle spice. 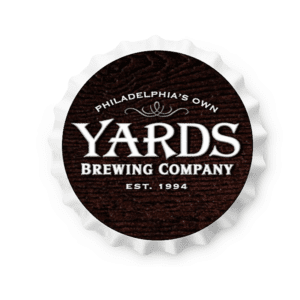 YARDS SONS OF BEN – Subtle, yet distinct Belgian yeast, 100% pale malt and floral, American hops. 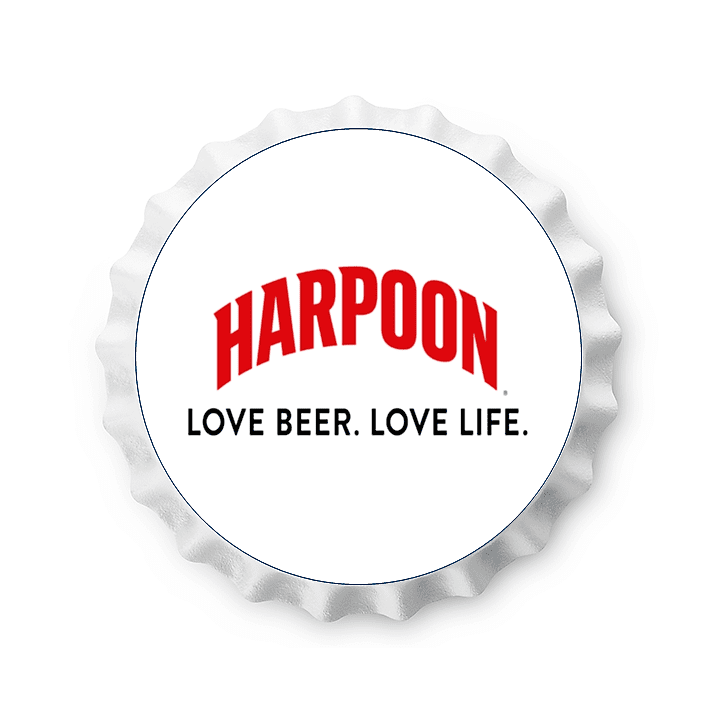 Cascade in the hopback and dry hopped Amarillo and Cascade lends spirited notes of orange and grapefruit. 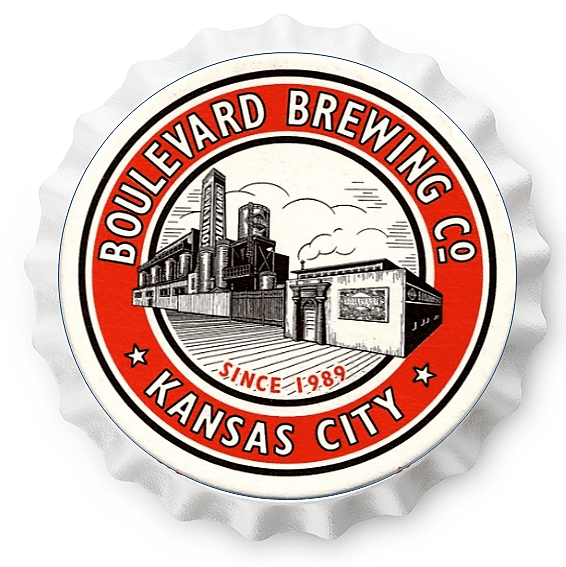 Approachable and easy drinking, this beer is brewed with a whole lot of hometown pride. Perfect for fans during the game and players relaxing post-match. YARDS PYNK – 3,300 pounds of sour and sweet cherries and raspberries are added to each batch, resulting in a tart berry ale that’s effervescent and pleasantly pink in color. 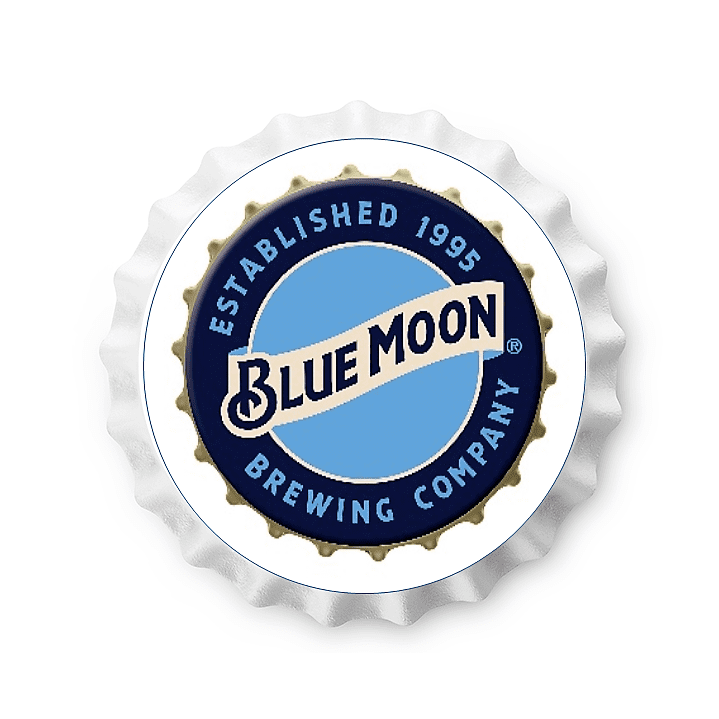 Delighting the palate, this light-bodied brew finishes refreshingly dry. Yards Brewery proudly donates 1 dollar from every case and 5 cents from every pint of PYNK sold to breast cancer research and awareness. Since 2013, they’ve raised over $37,000 for the Tyanna Foundation! YARDS RIVAL IPA – The recipe starts with a base of pale crystal and rye malts, and Bravo and Nugget bittering hops. Then whole flower Chinook hops go into the hopback, extracting that signature pine character. Finally, Rival is dry hopped with Centennial, Citra, Simcoe and Columbus hops, giving this amber-colored IPA a complex citrus profile.